All around you there are chemical reactions taking place. Green plants are photosynthesising, car engines are relying on the reaction between petrol and air and your body is performing many complex reactions. 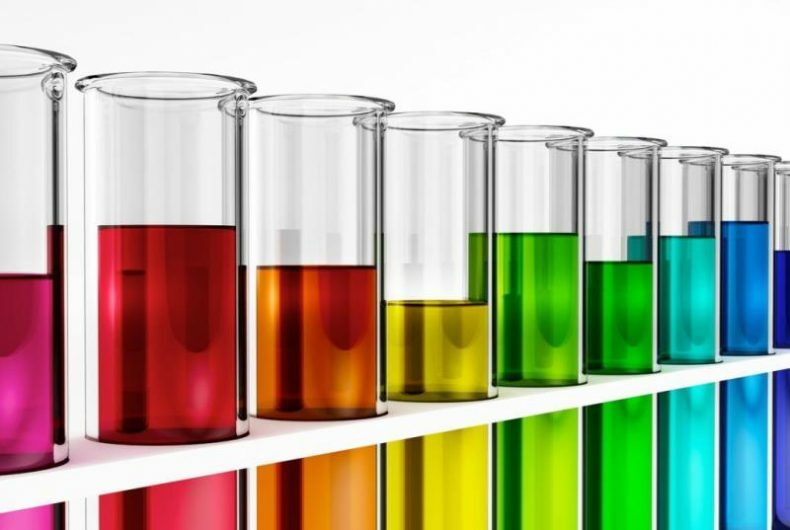 In this tutorial, we will look at two common types of reactions that can occur in the world around you and in the chemistry laboratory. These two types of reactions are acid-base reactions and redox reactions.